Retroblog: Break in 2017 with us. Break in 2017 with us. Our First Feature of the Year. 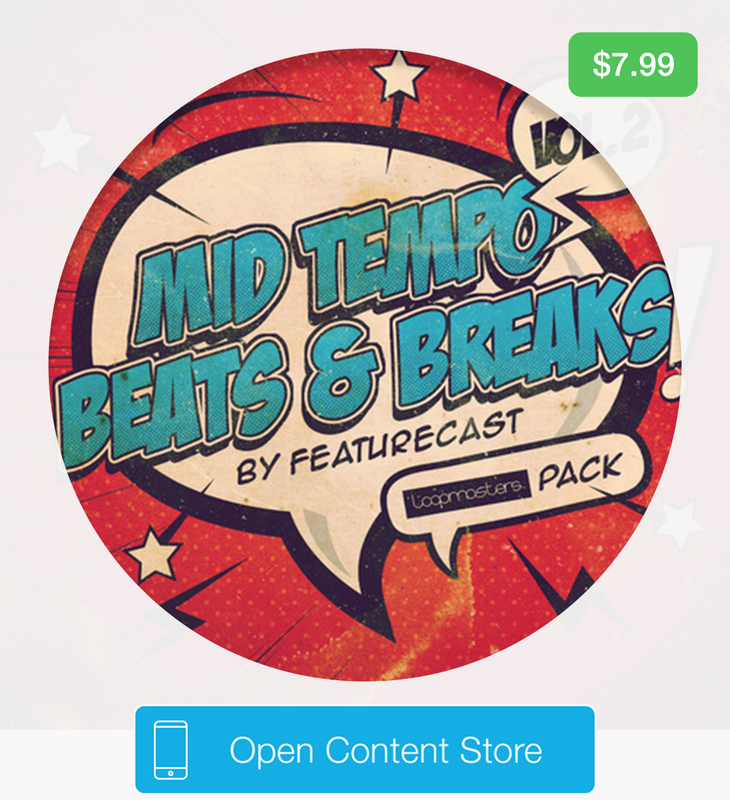 Loopmasters present Mid Tempo Beats & Breaks by Featurecast, an amazing collection of hi-energy bass and spanking breaks! He’s had plaudits from the likes of Krafty Kuts, DJ Yoda, Z-Trip and shows alongside De La Soul, Mark Ronson, DJ Fresh, Wilkinson, the Stanton Warriors and many more. 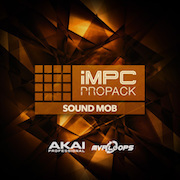 Inside this Hook-enhanced pack you’ll find loops and one shots for all your breakbeat needs. 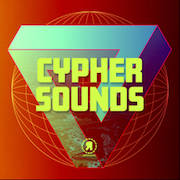 50 loops are included, featuring rasping bass, filthy drums, funky guitars, shimmering tops, killer FX and more. 50 one shots give you booming drum hits, bass, synths and FX. It's time to make some noise for Featurecast and his unique brand of funked-up breaks. Like what you hear? Check out these other packs. As always with Vherbal, expect pristine samples and grooves with killer strings, pianos, distorted guitar, crunchy drums, and more. 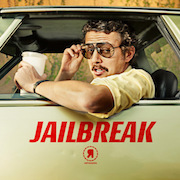 Presented by Retronyms and Vherbal, check out This is Hip Hop for just $1.99 this weekend.